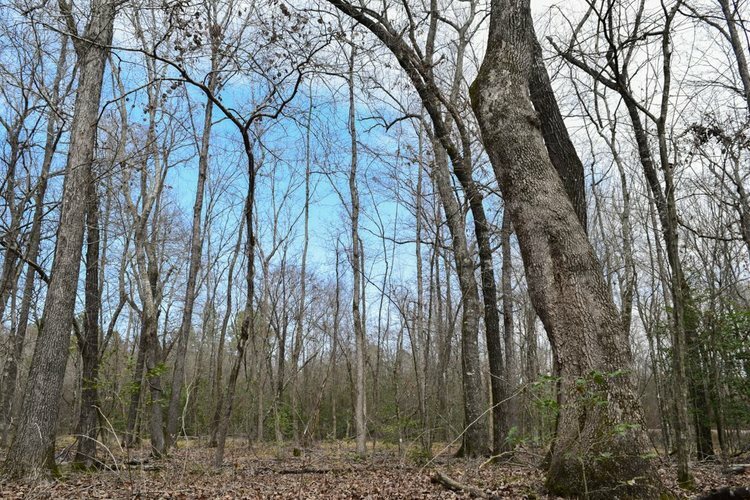 Vacant Land - Over 15 acres of wooded land. Could be a building site for residential or used for farmland. Gas & Electric is available. Directions:From Marion take State Rd 18 West. turn South on State Rd 13, Turn West onto 100 N. Property is on North side of the road.